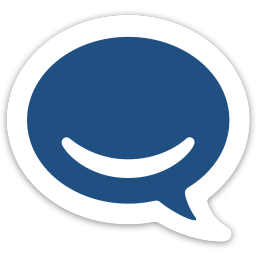 Desktop HipChat client based on the official web client using Electron. Practice music sight reading and pitch identification skills in your web browser. Connect to NINJAM servers to jam with other musicians online using Chrome. Instant content sharing from one Android device to another. Python modules and tools to help developers create maps for VMF-compatible video games procedurally. Absorb smaller cells and try to survive! Browsmos is a full HTML5 game for the web browser, inspired by Osmos. A gallery of small HTML5-based demos and experiments I've created. Do you use a pesky site with a missing or annoying icon? Custom Icon for Chrome lets you replace any site's icon with a custom image from the Web or your computer. Experience a new way to talk to anonymous, mostly-random strangers online. ASLville let you filter the types of strangers and conversations you're looking for. See (and hear) a demonstration of the HTML5 Audio API in action. Compose, sequence, save, and share your beats. Requires Firefox, Chrome, or Opera. Watch the best of Reddit on your TV. 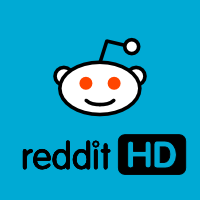 Reddit HD brings media from social networking site Reddit.com to the Boxee home theater platform. Easy access to this week's solar events. SunGuide provides a fast and accurate display of upcoming sunrise, sunset, and twilight times. Find great book deals online on the go. BookScavenge puts new and used book listings from Amazon, Facebook Marketplace, Textbooks.com, and more at your fingertips. A helicopter flying game for your homebrew-enabled Wii. A Breakout clone for your homebrew-enabled Wii, based on the engine from Piing. A retro-style Pong remake for your homebrew-enabled Wii, with physics-based controls! Play the classic "Lights Out" puzzle game on your homebrew-enabled Wii.